As our region turns away from coal, entrepreneurs are exploring wind, water and a pine-fringed Montana butte. MARTINSDALE, Mont. 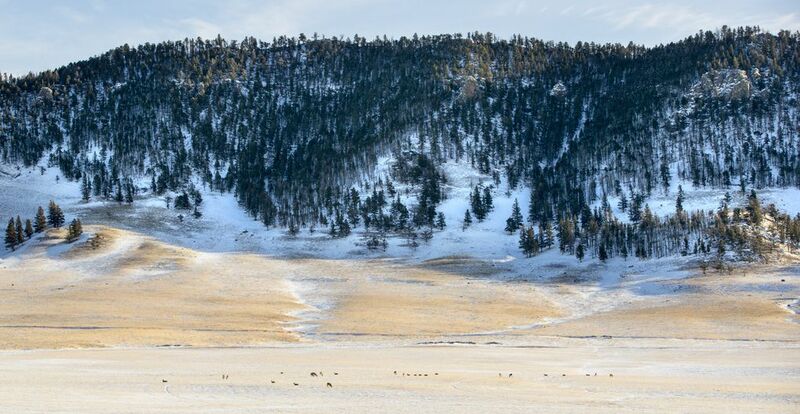 — Carl Borgquist wants to spend more than $1 billion to transform a remote butte fringed by pine trees into a giant water battery. This might seem a madman’s folly if not for the roller-coaster nature of wind and solar power production, which can soar when few need electricity, then fade in the evenings when people come home to turn on the lights. When demand is low, Borquist would store energy in the form of water pumped from a low-lying pond to another pool carved out of the rim top. When demand is high, this flow would be reversed and run through turbines to produce hydropower for Montana, Oregon and Washington. Borgquist is betting this technology — called pumped storage — will claim a role in a cleaner grid as the region’s utilities move off coal. On a wintry day, he walks through the sagebrush and grass, where the wind has sculpted a rippled crust of snow, and he imagines what could be. This might appear a big leap of faith as President Donald Trump pledges to revive coal and rejects the 2015 Paris Agreement to cut carbon emissions. But Borgquist is making his pitch, here, in the Pacific Northwest, where carbon-free electricity is forecast to play a pivotal role in the transition to cleaner energy, providing power for light, heat and vehicles as the internal combustion engine — Washington’s largest source of greenhouse-gas emissions — loses favor. In Montana, where the export of coal-fired electricity offers high-wage jobs and important tax revenues, this future would mean plenty of economic pain. Yet this pathway also could offer opportunity in the development of pumped storage and power wrested from fierce winds that blow hardest in the winter, when Washington and Oregon most need electricity. But it remains unclear how much — and how fast — the regional grid will go green, and whether Montana will grab a piece of the action. Federal support for renewable energy has withered under Trump, who has repeatedly disparaged the science linking the combustion of oil, natural gas and coal to rising temperatures and sea levels. 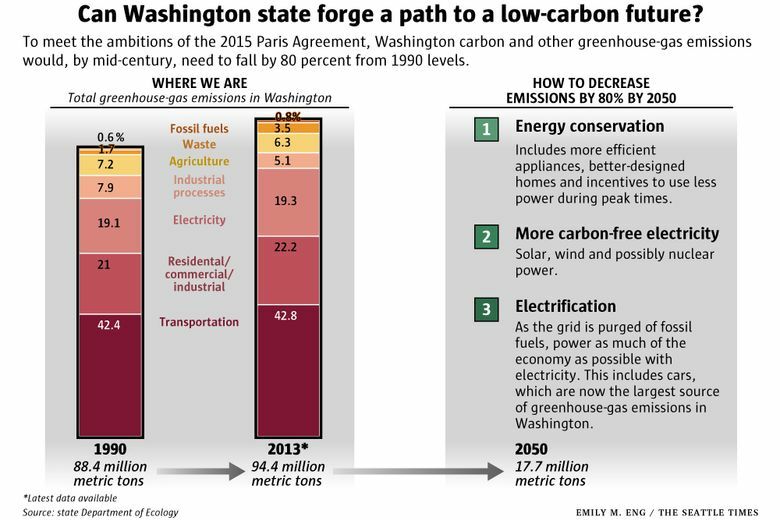 In Washington and Oregon, the governors have committed to trying to comply with the Paris Agreement and have set an ambitious 2050 goal of reducing greenhouse-gas emissions by 80 percent from 1990 levels. They also have backed legislation that would put a price on carbon, and help drive motorists away from fossil fuels. But the political challenges of that task have been starkly evident during the current legislative session in Olympia. Even with Democrats in control, lawmakers could not muster enough votes to pass a carbon tax, and a carbon-pricing bill also failed to move in the 2018 Oregon Legislature. There are also big questions about how fast some utilities will move off coal, and how big a role natural gas, which also contributes to climate change, will play as a substitute. Puget Sound Energy (PSE), Washington’s largest energy utility with more than 1 million customers, still gets nearly 60 percent of its electricity from these two fossil fuels. Company officials are now charting a course that includes stepped-up conservation, Washington solar power and moving off coal-fired power generated in Colstrip, Montana, by the early 2030s, maybe sooner. But the current planning document that looks ahead 20 years also favors building more natural-gas plants — and does not find Montana pumped storage or wind power as the best bargain for renewables. “By law, we have to look at the least-cost view,” said John Mannetti, the utility’s director of operations planning. Wind and solar — bolstered by declining costs and favorable government policies — already form the hottest growth sector in the global power industry. But the output from these renewable-energy farms may vary hour by hour and minute by minute. This creates big challenges for utility managers, who must ensure that demand and supply are constantly in balance. Otherwise, they risk blackouts. So more energy storage could make power generation more consistent. Investment has poured into developing technologies such as large lithium-ion batteries or the solar heating of sand that can release its energy at night. Then there is pumped storage, an old technology that in Europe and China already has made a comeback with a new generation of plants. In the United States, some pumped-storage projects were built decades ago, often in conjunction with nuclear and coal-fired power plants that might crank out more power than needed. Today, the big dollars required for construction are a formidable obstacle, and power markets have not fully valued the storage they provide. But there is fresh interest in the West, where the rugged terrain makes for good sites, and surging power production from California solar farms and regional wind projects offer opportunities. 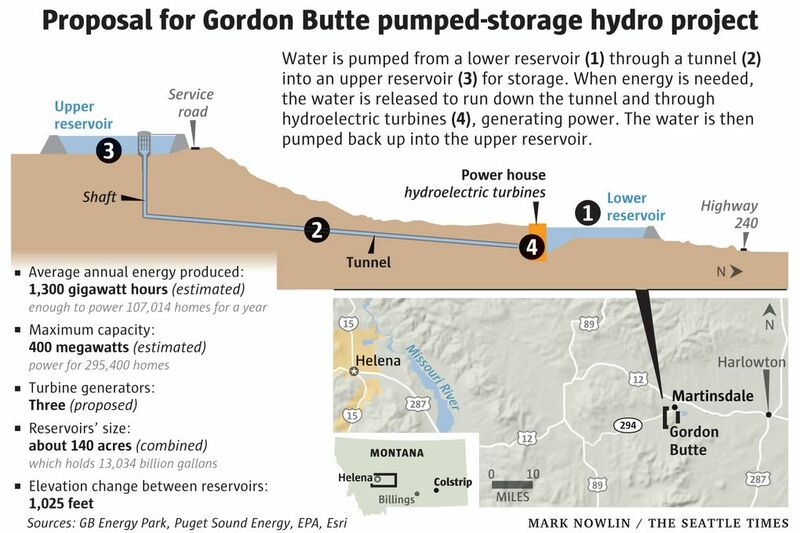 London-based National Grid hopes to develop two pumped-storage sites — one in southern Oregon and another near Goldendale in southern Washington. Those projects collectively could yield enough power to provide electricity to more than 1 million homes. Gordon Butte, in central Montana, would be smaller. But it is further along. Last year, it cleared a significant hurdle and obtained a license from the Federal Energy Regulatory Commission. Yet so far, no utility or major power user has committed to the project. The project would be built near Martinsdale, an aging ranch community with fewer than 60 people that still has a bar but years ago lost its grocery store, bank and last gas station. Borgquist was drawn here by an ample source of water, which is now used to irrigate an alfalfa field and could be diverted to fill the 60-acre bottom reservoir and 80-acre top reservoir more than 1,000 feet above. 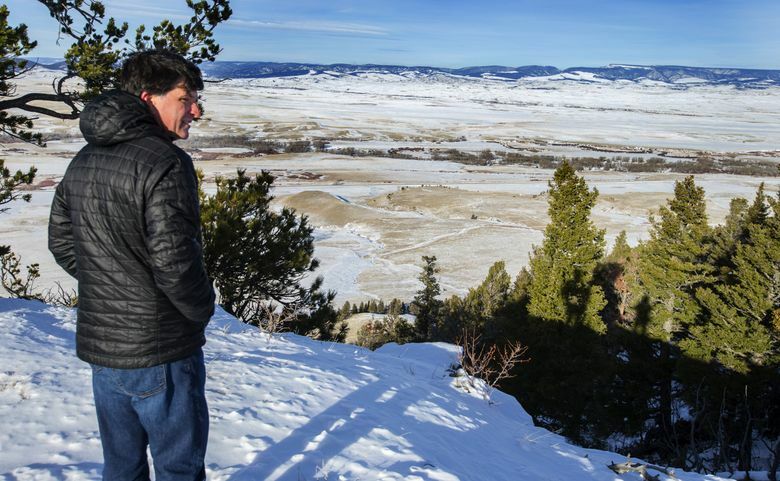 The site — most important — is less than 6 miles from the Colstrip transmission lines that now carry coal power west, but could one day send Gordon Butte hydropower. “I knew the property, and I said, oh my God — this is my site, right here,” said Borgquist, an attorney-turned-renewable-energy-developer. The butte also is a prime place for wind. Six turbines have operated atop the plateau since 2012, and have turned in a strong performance that ranks among the best in the nation. 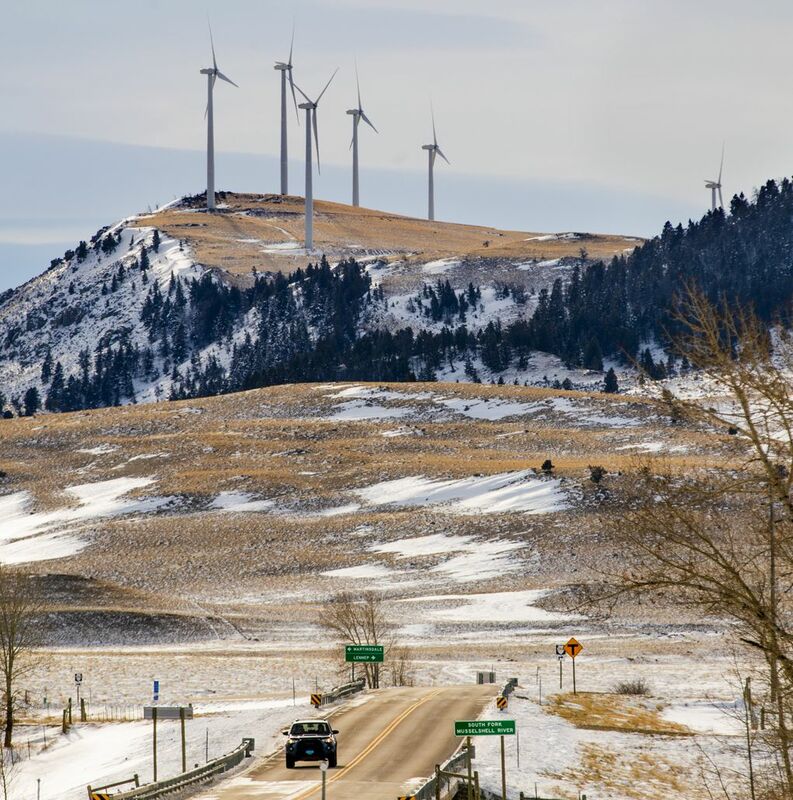 Bryan Rogan, a partner in a local Montana group that developed this wind project, would like to expand to provide electricity for Washington or Oregon. But it would cost tens of millions of dollars to build a substation to hook up to the lines that could carry the power out of state. That would probably only happen if the much-larger pumped-storage project helped to foot the bill, Rogan said. Montana’s formidable wind has drawn other developers. In the southeastern part of the state, California-based Orion Renewables has proposed putting in as many as 350 turbines some 80 miles north of Colstrip. The project would represent a roughly $1 billion investment, employ from 20 to 40 people and over the years pay tens of millions of dollars in taxes and lease fees to landowners, according to Michael Cressner, Orion’s business development manager. But plenty of people in the Colstrip area aren’t impressed. They see wind as a poor substitute for coal that employs more than 700 through the mine and power plant people that sustain their town. “There’s not a lot of jobs. There’s no parking lots set up in front of those windmills,” said John Williams, Colstrip’s mayor. For Puget Sound Energy, Montana is familiar territory. Utility officials shuttle back and forth to the state to visit Colstrip or testify at the state Capitol in Helena as they have wrestled with the difficult decision of when the coal plant shuts down. To help make peace with Colstrip, the utility has offered $10 million to assist the town’s adjustment to the closure of the first two generating units by 2022. 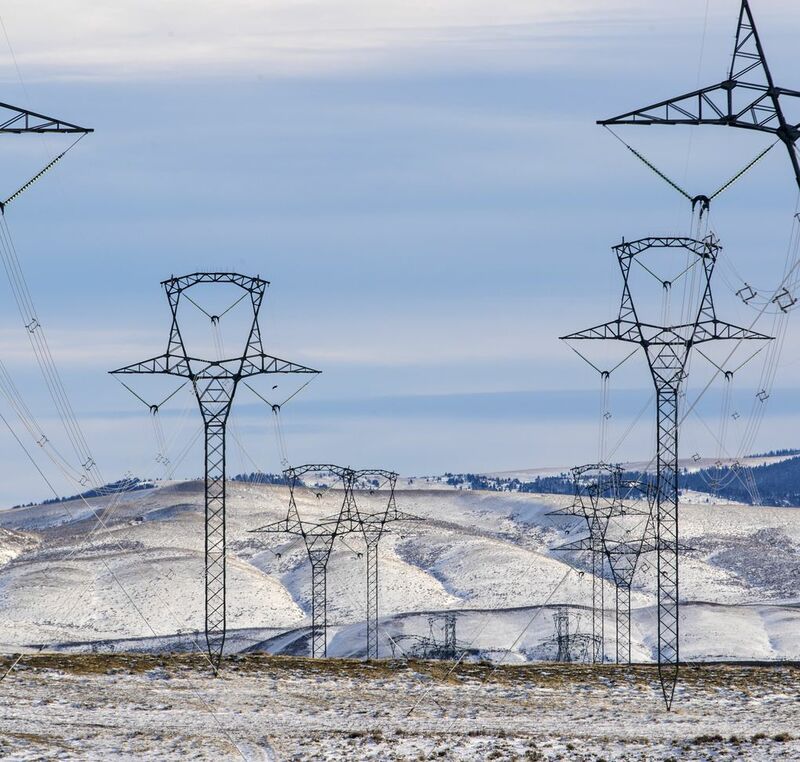 And a PSE official now serves on a task force convened by Montana’s governor to help overcome barriers — such as transmission tariffs — to developing renewable energy. But a PSE official says there is no special responsibility to develop new sources of electricity in Montana. So far, PSE sees a significant role for natural gas, which is in abundant supply as fracking technology has unleashed vast new reserves. It is mainly composed of methane, a greenhouse gas about 28 times more potent than carbon emissions over the course of a century. And the methane often leaks into the atmosphere during production, transport and use of this fuel. A 2017 PSE planning document predicts — after 2025 — adding new gas turbine plants able to produce enough electricity for more than 1 million homes. But PSE officials say the plants would only be occasionally used during peak demand. The document sketches out an alternative that involves no new gas plants, but plenty of conservation and renewables. That scenario was estimated to cost 20 percent more, and thus is not the preferred option. Environmental groups accuse the utility of an institutional bias that favors natural gas. 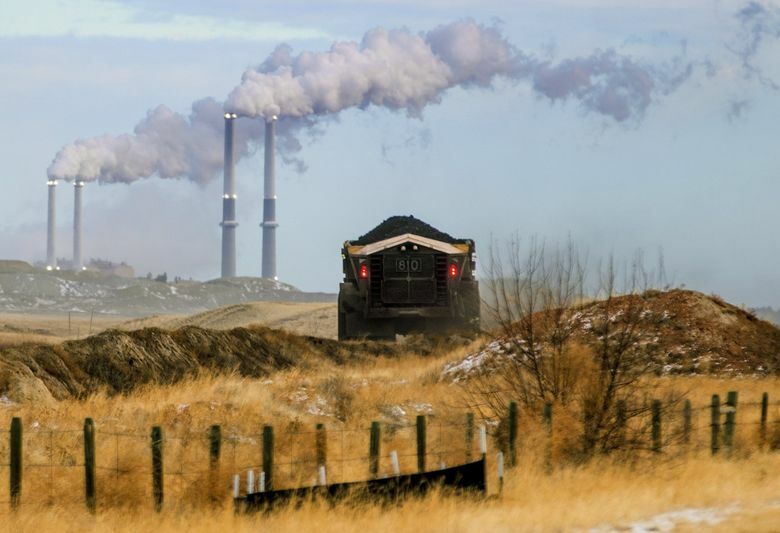 “Their long-term planning consistently favors replacing that coal with new fracked gas plants,’’ said Caleb Heeringa, a Seattle-based spokesman for the Sierra Club’s Beyond Coal campaign. PSE does have deep ties to the gas industry. The utility’s largest owner, Australia-based Macquarie Group, is heavily involved in international gas trading. The utility’s chief executive Kimberly Harris now serves as chair of the American Gas Association, an industry trade group. But for PSE, the continued reliance on natural gas also poses risks in a region with strong support for cleaner fuels. Big regional power customers — such as Microsoft — want carbon-free power, and so do a lot of customers. PSE officials say they are prepared to rethink their long-term strategy, and that the new gas plants may never be built if, in the years ahead, technology and carbon policy combine to create better options. This year, PSE executives even backed a legislative bill to place a substantial price — $40 per ton — on carbon when estimating the costs of new power production from gas plants. That price would escalate over time, and make renewables a lot more attractive. Borgquist hopes that means the utility will take a fresh look at Montana, and the butte that holds his dreams for the region’s energy future.